Create with more freedom than ever before with the Osmo Pro! 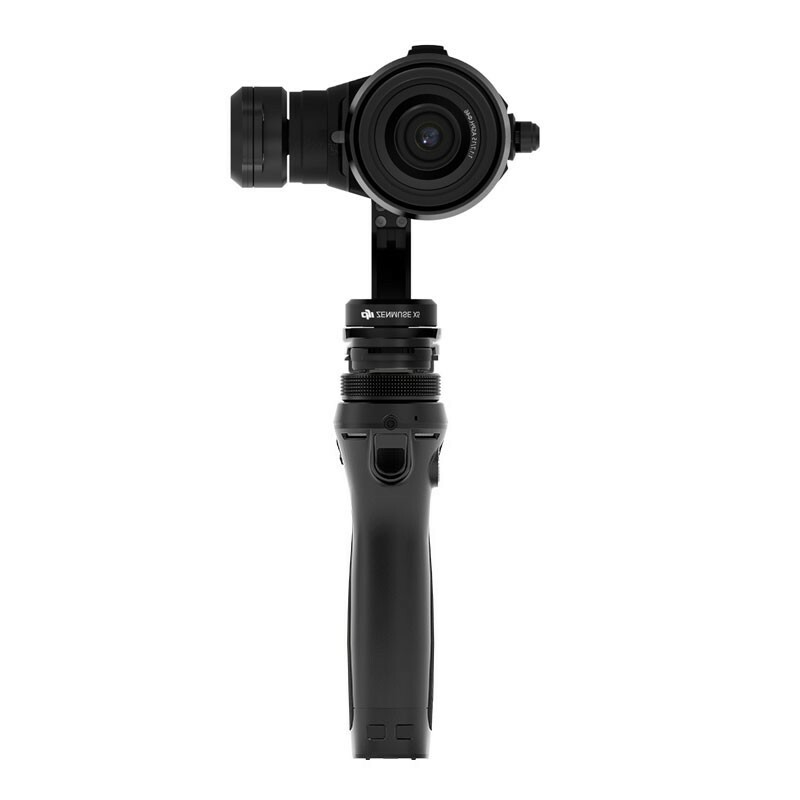 Building on the Osmo’s compact size and revolutionary stabilization performance, the Osmo Pro lets you use the Zenmuse X5 camera for incredible clarity and unsurpassed dynamic range thanks to its M4/3 sensor. The X5 camera is capable of 4K video and 16 MP photos all with only one hand! 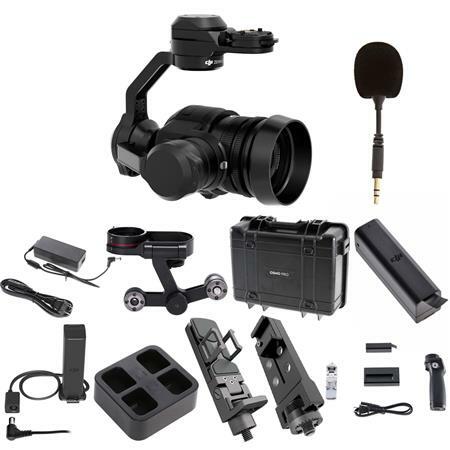 All of this means that you can now capture professional video even in narrow spaces and on the move.